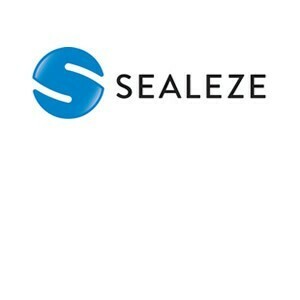 Sealeze Industrial Brush Products provide brush-based solutions for industrial applications. From shielding on machine tools to guides on conveyor systems, our custom-forming capabilities enable us to make shapes and designs that best meet your needs. Our sales team is available to assist you in finding the right brush solution for your application. Browse the Weatherseal Catalogue of Industrial Brush Products.